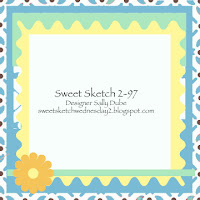 one happy little crafter: A Guest DT Spot....and a few Stripes! Hello, thank you so much for visiting today! Why not hop on over to I Love Promarkers for more inspiration and to join in with the fun! Adorable! gorgeous card Lisa... Congrats on your GDT spot. 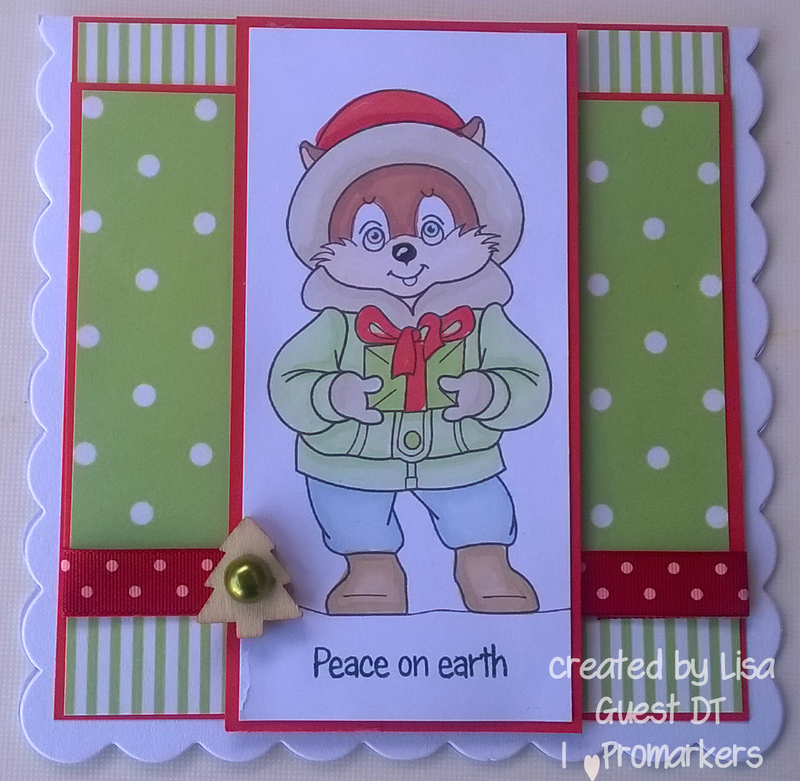 A fabulous card Lisa, a super image and beautifully coloured. Congratulations on your GDT spot. Super awesome card! Thanks for playing along at Christmas Card Challenges. Sweet Christmas card, lovely colouring and papers.